New Delhi: The Reserve Bank of India (RBI) will go on with its directive in the fullest terms to force global payment companies to store all the data related to the country in local servers from this month, as per the statement given by four sources. This will be a big blow to all the firms that had lobbied to mend the measure as per their benefit. In April, the RBI said that all the payments data should be stored within the country with a timeframe of six months. The deadline for all such companies to follow the directive is October 15. The directive comes at a time in India asking companies to store all payment data in local servers, when there is a pressing concern being raised globally and governments are enforcing more and more stringent rules to safeguard the user data. But the global payments firms anticipate that the newly introduced rules would act as a catalyst in increasing the infrastructure costs and hit their global fraud detection analytic platforms, thus resulting in affecting all the planned investments in the country that too at a time when more and more Indians are going after digital payments. Global firms like Visa, American Express and Mastercard have met with Indian policymakers just few months ago, and the meetings also included talks with Finance Minister Arun Jaitley and pushed for an extension of the deadline by the RBI. Along with the extension, they also are said to have sought for the dilution of the RBI directive, by requesting that they be given permission to store data on both the local as well as international platforms, popularly called as ‘data mirroring’. On Wednesday, during a meeting between RBI officials and U.S. payment companies in Mumbai, RBI officials said that the industry is required to store all their payment related data only and within the country borders to follow the April directive and said that data mirroring will not be permitted, four sources who know all the details said. “They specifically said no mirroring, the meeting was bad (for the industry), it’s pretty clear,” said one of the industry sources. The central bank conveyed to the representatives of various companies during the meeting that the agency is not willing extend the deadline to enable compliance to the April directive, the sources said. A request for comment was not responded to by the RBI. 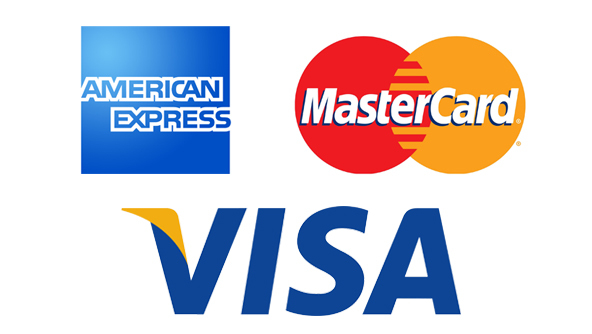 And on the other side, Visa, American Express and Mastercard also did not respond to any query.